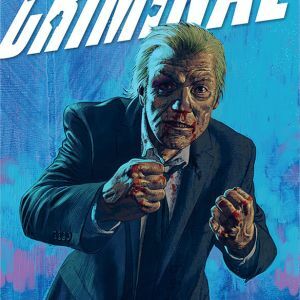 PORTLAND, OR 1/17/2018 — Crime comic masters Ed Brubaker and Sean Phillips’ have hit the ground running with the return of the monthly, iconic Criminal series. 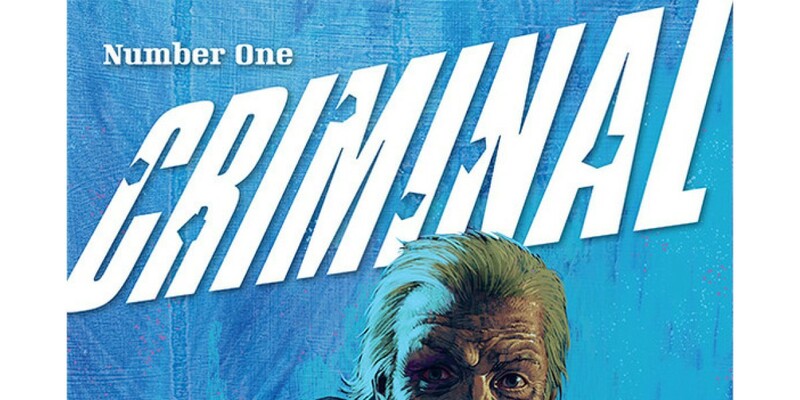 In order to keep up with the overwhelming demand, Criminal #1 will be rushed back to print. 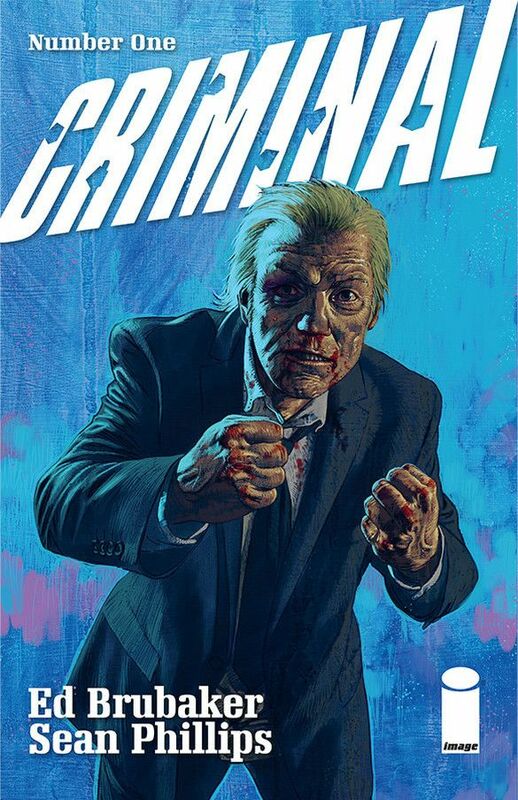 Criminal #1, 2nd printing (Diamond Code NOV188407) Criminal #2 (Diamond Code DEC180234) will both be available on Wednesday, Feb 13. The final order cutoff deadline for comics retailers is Monday, Jan 21. Fans can also subscribe to receive the series delivered by mail within the domestic U.S. on Image Direct. My Heroes Have Always Been Junkies original graphic novel hardcover (ISBN: 978-1534308466, Diamond Code: JUL180133) is available now and can be found at a local comic shop, Amazon, Barnes & Noble, Books-a-Million, IndieBound, and Indigo.